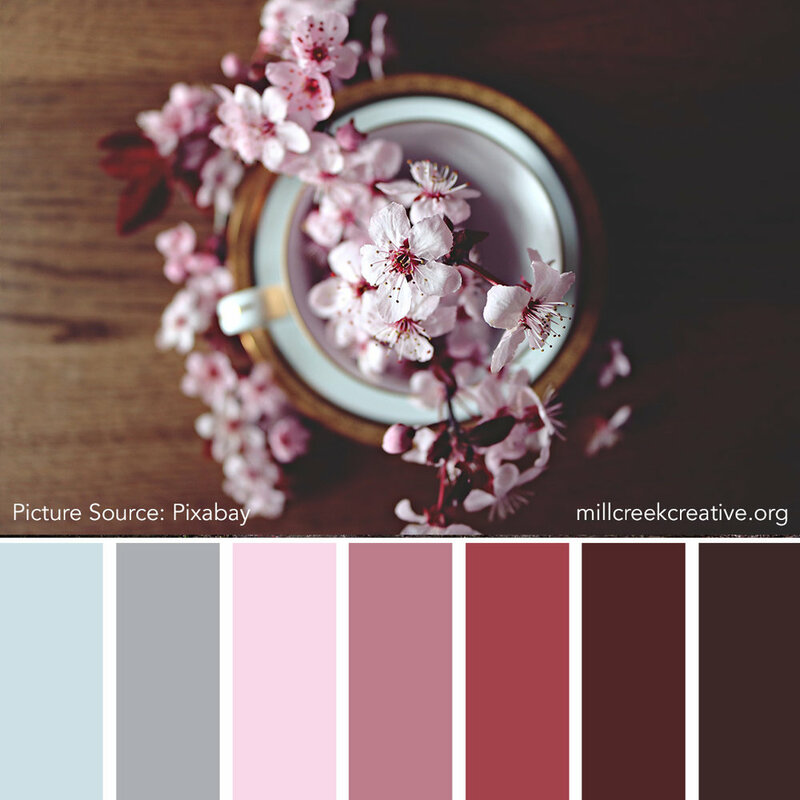 If you’ve been following me for a while, then you know I love posting color palettes. 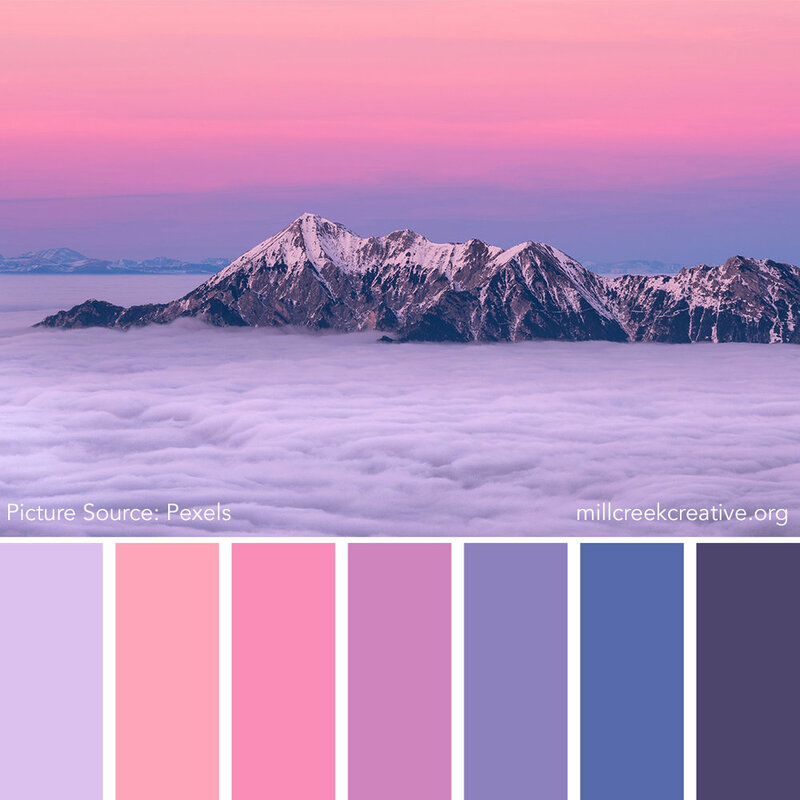 They’re a great way to draw inspiration for your designs from nature. 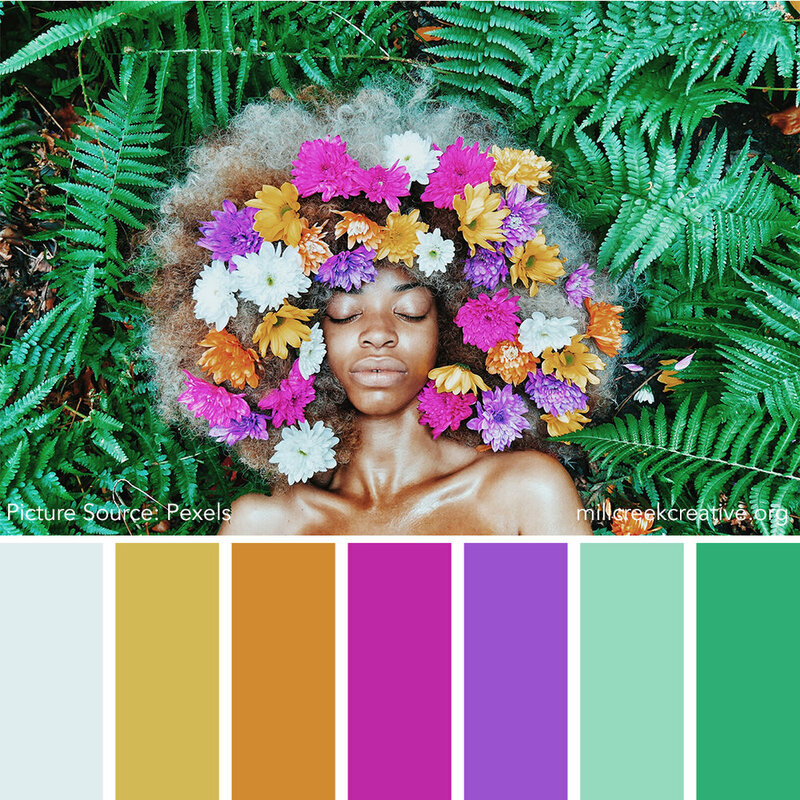 Today’s I’m posting this collection of 20 spring-themed color palettes to inspire your designs for the next few months. Let me know which ones you like the best in the comments! 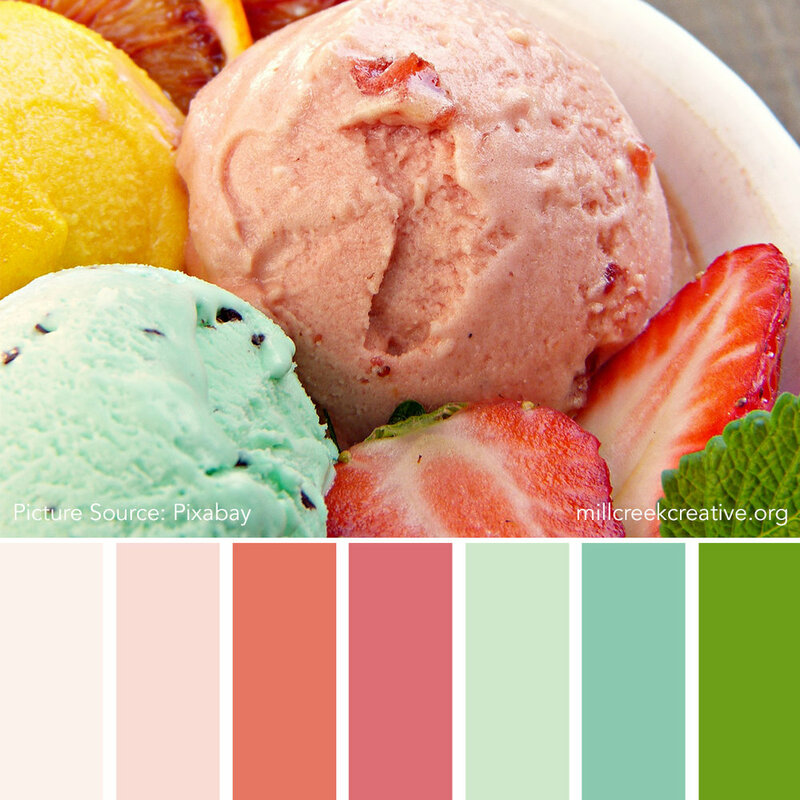 And don’t forget to heart this post if you like this type of content.